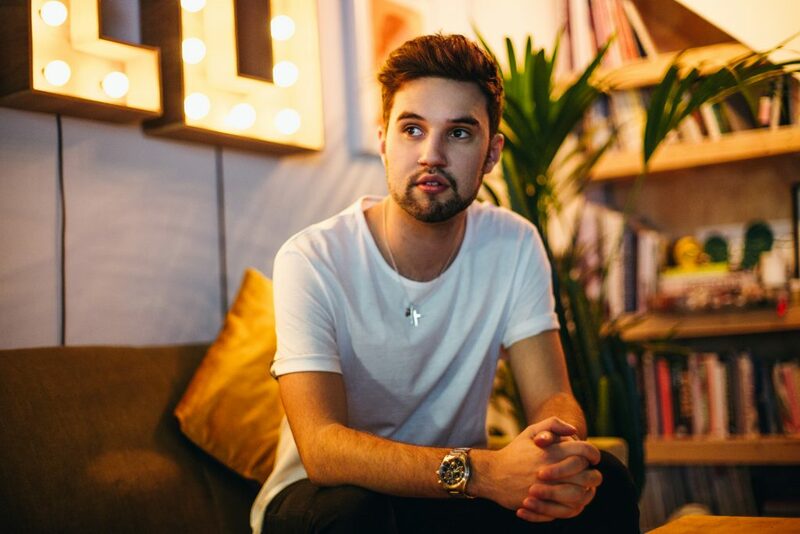 Today we have an exclusive interview with Philip George, the 22 year old newcomer who landed at number 2 in the UK chart, with the infectious, “wish you were mine”. 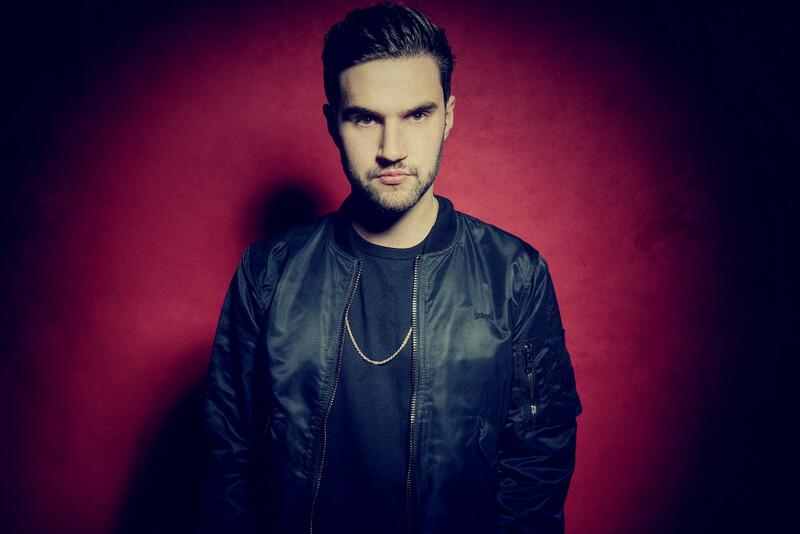 Discover his love for house music and see what he has planned for this year! Tell us a bit about yourself… how long have you been producing? I’ve been producing for 7 years now, I started right at the end of 2009. I started out making Dubstep when that craze started, then progressed to drum and bass very quickly. I had been doing drum and bass for like 5 years, until I made the crossover finally to house music 2 years ago. It’s been a crazy whirlwind thinking about how my musical taste has changed over the last 7 years! Who were your early influences in your career and what inspired you to get involved with the genre of house music? From the very beginning I think house music was inevitable because looking through my childhood, most of my favourite tracks were house tracks, I was just too young to know what house was at the time. For me early influences were Daftpunk. Discovery has so many genre bending tracks and that whole album is incredible. Other than that the general house sound range from the 90’s like K Klass, Livin joy etc. really influenced me as well. I think when I first came into producing, Netsky was my biggest influence funnily enough. When he came out with tracks like Memory Land, Tomorrow’s Another Day, I Refuse. Some of the best music out there for me. “Wish You Were Mine” was a hugely successful track back in January 2015 as it reached number two in the UK charts. How did it feel to land that number two spot? Did you ever expect this record to be as successful as it was? No , not at all. I kind of made it by accident I guess. I was just messing around in the studio not really knowing what the full genre of house was, so I was really open minded. Sometimes I wish I still had that same mind set but now i know every corner of the genre haha! I was really overwhelmed by it all though. To making something in my bedroom to having a number 2 being held off the top spot by Mark Ronson and Bruno Mars! To then sell over a million records world wide! Incredible. I’ve seen you’ve visited Ibiza before, when you’re not on the decks what’s your favourite thing to do on the island? Are there any other events or nights that you want to get down to and enjoy? I love Ibiza as in the island itself, there’s something in the air I think. I will be attending many of the nights this year on my days off, when I get the chance. I really want to hire a car and really explore the island more for what it is outside of the clubbing towns. Apparently its beautiful. I’m really bad for names of restaurants in Ibiza, I always try new places to whatever is close by. It’s the same with beaches really, I haven’t had a good beach day in years. I use to love them as a kid. Need to sort that out. If you could collaborate with anyone, dead or alive who would it be? I’d love to collab with Marvin Gaye, I think that would have been incredible. I loved all his Motown tracks, such a soulful singer, perfect for house music! 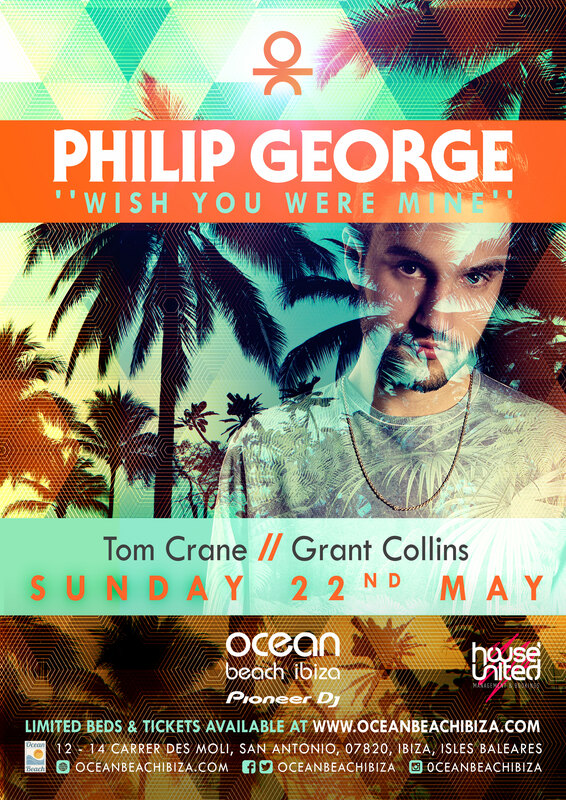 Make sure you don’t miss Philip’s O Beach Ibiza debut tomorrow!!! !